Electronic cigarettes and other so-called vaping products sold to Iowans on the internet would be regulated for the first time under a last-minute spending bill as the GOP majority strives toward adjournment of this year’s legislative session. Under the bill, sellers would be required to obtain a permit to sell the alternative nicotine products online. Sellers would be required to certify the buyer is at least 18 years old. And the products would be subject to the state sales tax. The new regulations are part of the so-called Standings Bill which traditionally includes dozens of unrelated majority party priorities that did not make it through the legislature by normal channels. The Department of Revenue is analyzing the issue to determine how much new sales tax revenue the change might bring in. One critic said the change should have been properly vetted by the legislature. The Appropriations Committee approved the Standing Bill on a party-line vote. It goes now to the full Senate for debate. 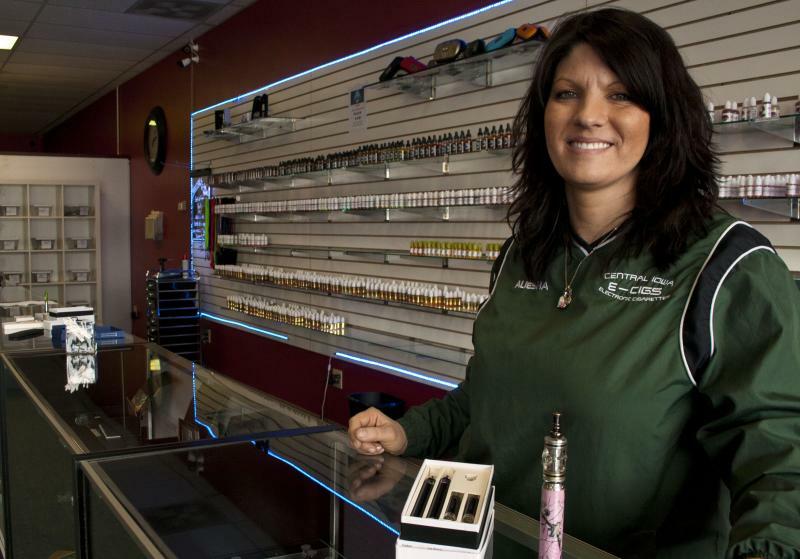 The Iowa House voted to ban the sale of so-called e-cigarettes to minors this week. 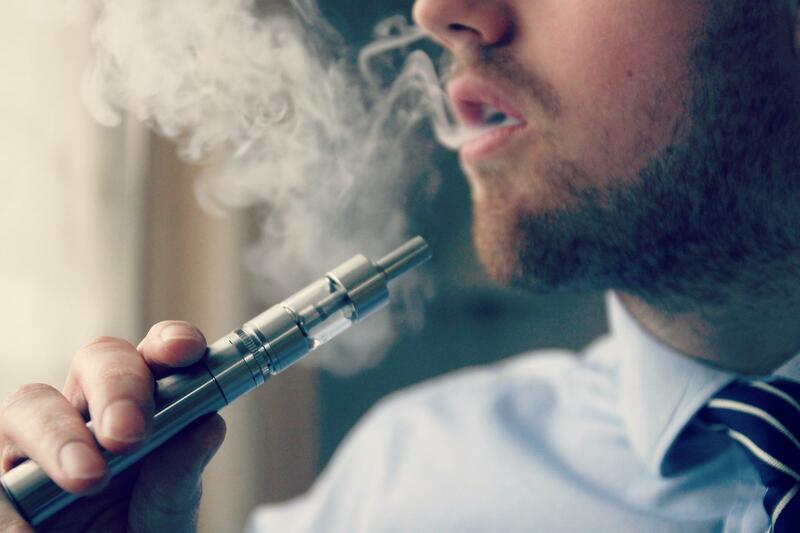 Electronic cigarettes heat liquid and nicotine into a smokeless vapor. Republicans, who control the House, blocked debate on a Democratic amendment that would have also kept similar e-cigarettes out of kids’ hands, even if they do not contain nicotine. Iowa Public Radio’s Clay Masters talks to the sponsor, Rep. Tyler Olson (D - Cedar Rapids) of the amendment and takes a trip to an e-cigarette shop in northwest Des Moines. 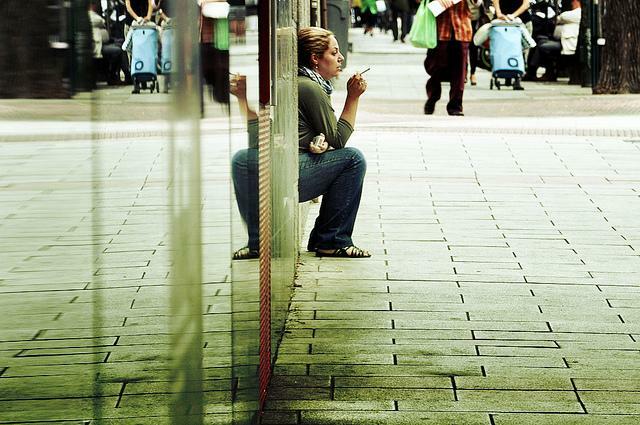 In the 50 years since the U.S. government released its first report on the hazards of cigarettes, smoking rates have dropped by half. Yet, about a fifth of Iowans smoke today. And while the smoking rate of young adults continues to decrease, about 2,600 Iowa minors become new daily smokers each year. “Most people who use tobacco products start at a very early age,” said Dr. Karl Thomas, Executive Vice Chair for Clinical Programs at the University of Iowa Hospitals and Clinics.